SANDRA PANTOJA BLANGY, 57, former resident of Lordsburg passed away Saturday November 24, 2018 in Greers Ferry, Arkansas. Visitation will be this Saturday, December 1, 2018 at 8:30 in the morning at St. Joseph’s Catholic Church where a prayer vigil will begin at 10:00 led by Lupe Hernandez. Mass of Christian Burial will follow at 11 o’clock with Fr. Jude Okonkwo, Pastor officiating. Concluding services and interment will follow at Shakespeare Cemetery. Sandra was born September 16, 1961 in Las Cruces to Nellie Castillo Pantoja and the late Ruben G. Pantoja. She was a loving daughter, sister, mother and grandmother who always enjoyed spending time with her friends and family. She was a veteran of the United States Marine Corps and a member of the Catholic Church. 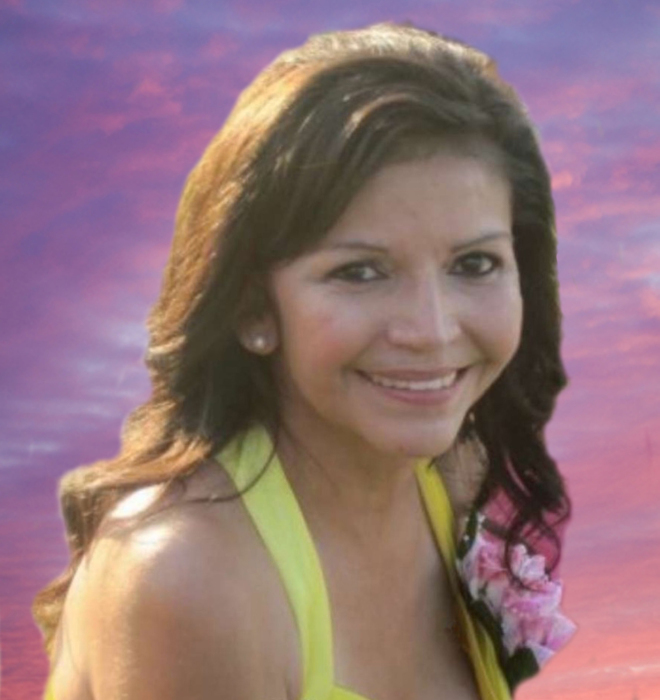 Sandra is survived by her mom, Nellie Pantoja; children, Olivia Pantoja, Jason Blangy (Terra), Katrina Bighan (Troy); her grandchildren, Landon, Dawson, Carter and Eli; siblings, Ruben, Frances, Gloria, Cathy, Chris, Christina, Andy, and Rosie; numerous nieces, nephews, family and friends; and her beloved dog Harley. She was preceded in death by her father Ruben G. Pantoja and by Ben Barton. Pallbearers will be Frances Rosales, Gloria Mata, Christina Montoya, Rosie Rodriguez, Cathy Parker and Olivia Pantoja.